Your chance to harness one of the most devastating weapons in the magicians arsenal! 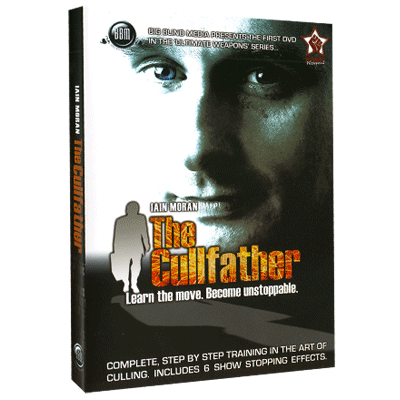 Complete, step by step training in the art of culling from Iain Moran - a true master of the move! 03. Cullin to Specific Locations. 04. Culling from Awkward Positions. 06. Mistakes - Part 2. 09. Setting Up via Culling. 10. Culling 2 Cards Next to Each Other. 12. Culling as an Out. 13. Culling Face Down Cards.